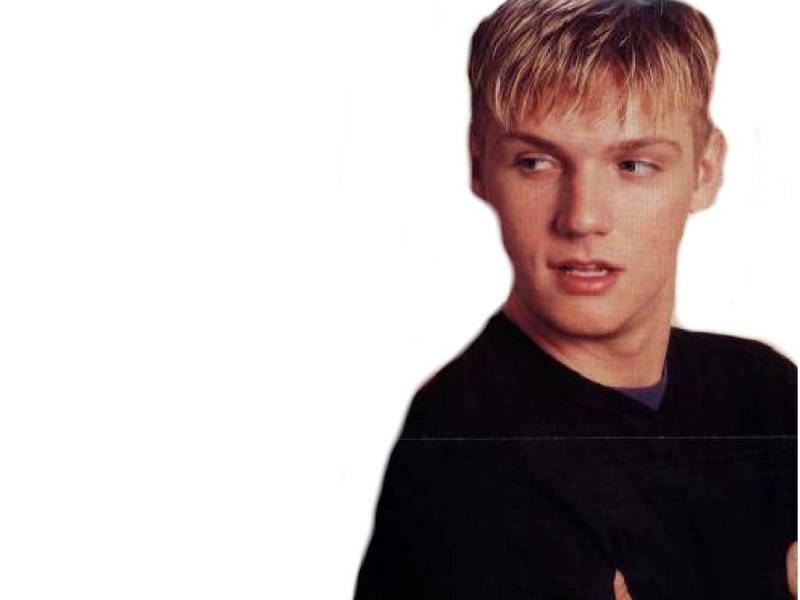 Decorate your desktop with Nick Carter! :-) *Sigh*. Here you will find screensavers, wallpapers, and AOL Icons featuring Nick Carter. Save them to any part of your diskdrive, then go to that diskdrive and "Set As Icon", choosing the default AIM icon and changing it to the Nick Carter one of your choice. Yes, Apple users, I've created some awesome screen savers just for apple users! Just click on the format of your choice and download screensavers! - This was taken from the third Burger King CD, a really cool screensaver. - an awesome screen saver I created with Nick's head revolving. Really awesome!